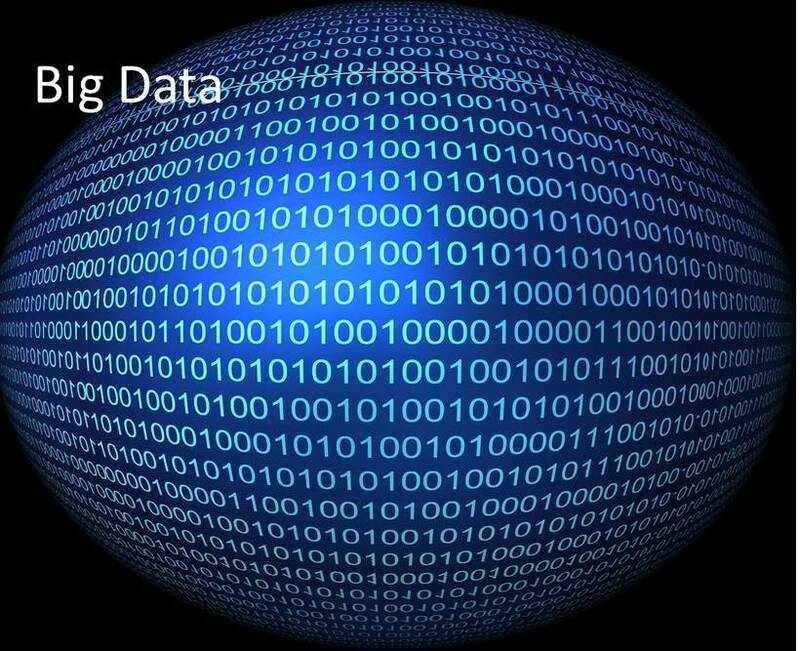 Our approach to Big Data design is a radical departure from those offered by our competitors. While most focus on simply taking your existing data requirements and making your reports or data loads faster, ours is a holistic integration of business and technology. One that maximizes business benefits, provides a flexible and maintainable foundation for the future, and addresses technical issues effectively. Datric consultants have years of industry, business and technical experience gained in complex, global environments – not just data warehousing. Our teams anticipate and plan for the needs of tomorrow, not just for the technical problem of the day. Datric consultants will work with you to address complete data management solutions at all levels including design, implementation, operation and performance tuning. Our consultants are also certified on several of the major EDW platforms, including Teradata and SAP HANA. The reports, analytics and new revelations that help manage and increase business can only be obtained with accurate and consistent data. Many factors impact the value of data from master data consistency and hierarchies to granularity and age. Datric can negotiate the maze of variables to insure success at a price you can afford. A Datric-designed data warehouse allows you the flexibility to ask new questions, take different perspectives on your data, and bring together facts and figures in ways limited only by imagination. Datric’s innovative product for data migration and management projects is Agile Data Suite (ADS). With built in project management, GUI-based mapping, pre-defined content, data validations and many other features, work effort and time to delivery is dramatically reduced. For more information on ADS, please see Agile Data Suite (ADS).